How to recover deleted photos from Android? This guide will tell you one simple method to help you retrieve deleted photos from Android phone easily and quickly. The unexpected always happens, like you mistakenly delete some lovely photos or even worse the whole album about the last fantastic vocation. And is there any way that can help recover deleted pictures from Android? Actually, when you deleted the photos from Android, they were not really gone. They just marked as useless and could be overwritten by new data. So if you want to get them back and have a higher rate of recovery, just stop using your phone. Then how to recover deleted photos from Android? 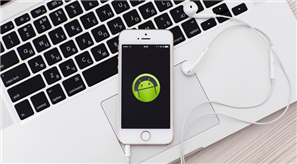 The easiest way is using Android data recovery tool. 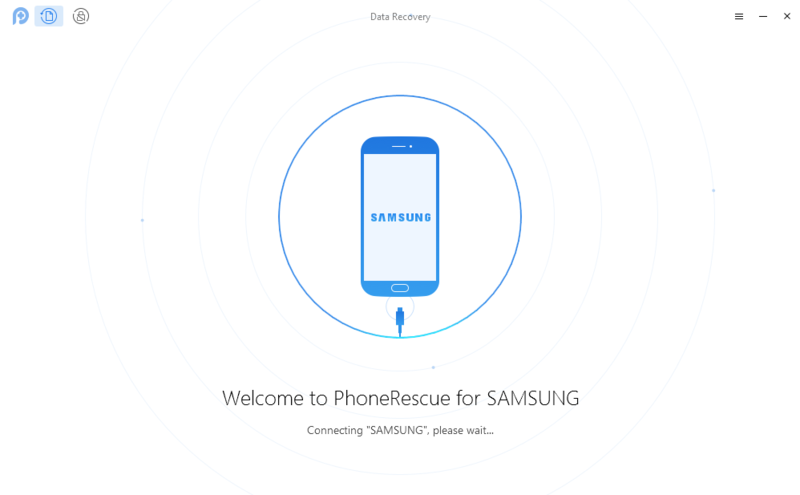 And here one Android & iOS data recovery tool called PhoneRescue is highly recommended. 1. 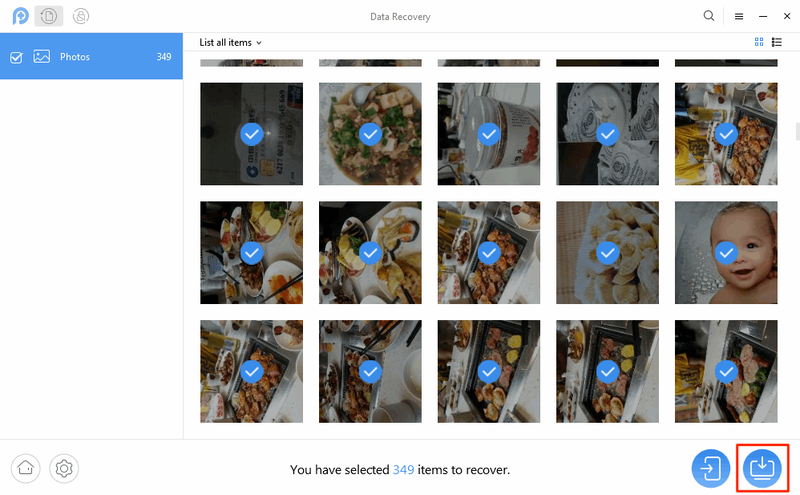 It is easy-to-use, you can recover your deleted photos just in 3 simple steps: connecting smartphone, scanning photos, and recovering photos. 2. 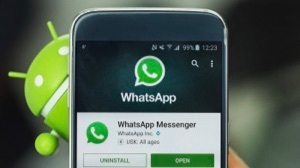 Besides photos, it also supports recovering kinds of Android data including contacts, messages, calendar, videos, call logs and so on. In addition, it gives you the ability to selectively choose the items you want to scan rather than take a long time to scan all items of your device. 3. 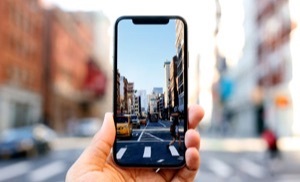 It compatible with both Mac and Windows computer, and works well with the most common Android devices and the latest Android OS, such as Samsung, Huawei, Sony, Motorola, HTC, and more smartphones & tablets. 4. There is no necessary to worry about whether PhoneRescue is safe or not because it guarantees 100% safe, clean and risk-free. Step 1. Go to PhoneRescue download page and choose Download for Android > Install and launch it on your computer > Connect your Android phone to computer via USB cable. Step 2. Choose Photos to scan > Click Next. If you have rooted your device, the Deep Scan function would be available at once. If not, to start with, PhoneRescue will root your device. 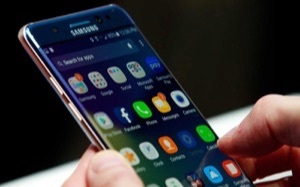 Rooting your device may take a few minutes. Please keep patient. Step 3. 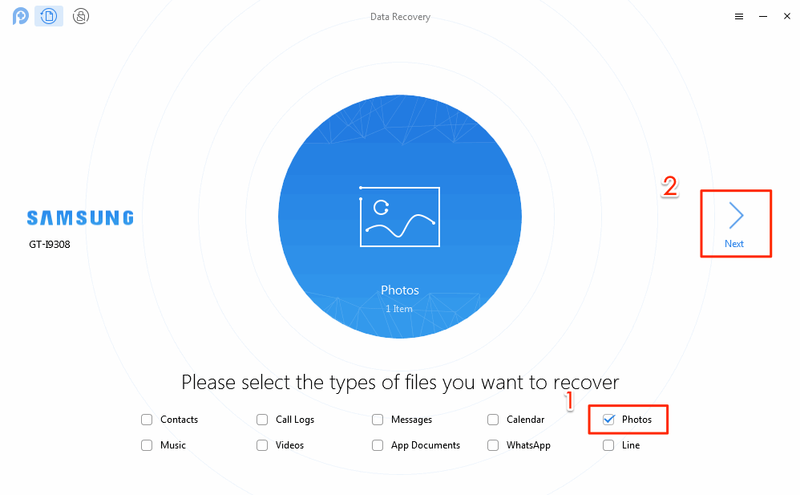 Preview and select the deleted photos you want to recover > Click Recover button.